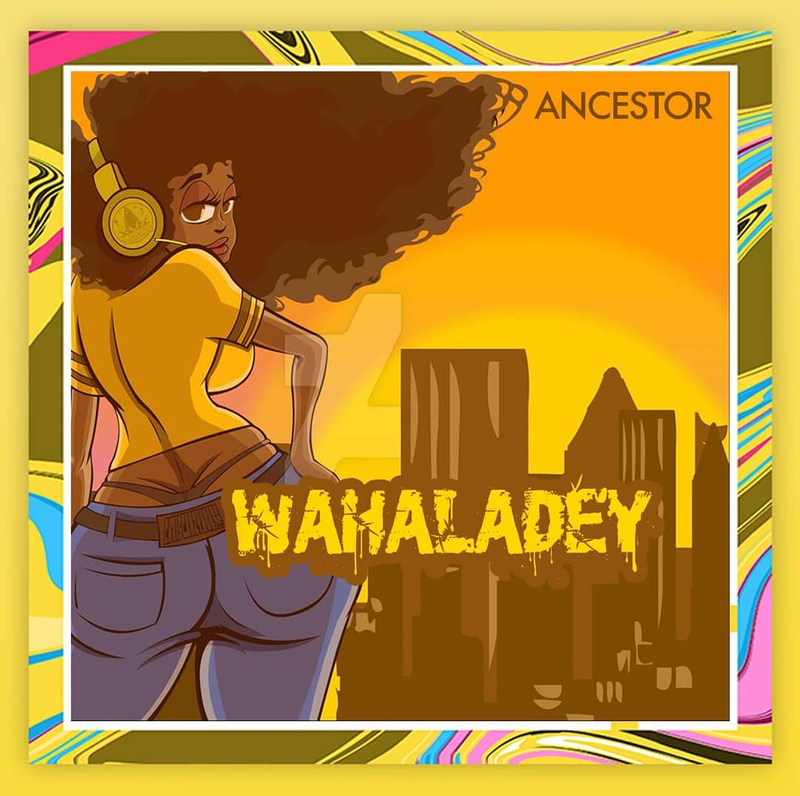 Make sure to check out this fresh tune from 9ice – Wahala Deh out now! Straight out from the stables of Alapomeji Ancestral Records is a new song by 9ice titled ‘Wahala Deh‘. The Nigerian music veteran has been relentless in dishing out great tunes like ‘Mercy’, ‘E O Mo Meme’ and the rest. This one talks about a certain big girl in town. Listen, enjoy 9ice – Wahala Deh below. Kindly share!